MANILA, Philippines– Jan. 9, 2012 – Western Digital (NYSE: WDC), the world’s leader in digital storage solutions, today introduced My Book Live Duo, a personal cloud storage system that combines the benefits of shared storage and remote access with double-safe backup or increased capacity of a dual-drive system with RAID (Redundant Array of Independent Disks) technology. Compatible with Mac® and PC operating systems, My Book Live Duo continuously maintains a second copy of all your files for real-time data backup in mirrored mode (RAID 1). Half the capacity is used to store users’ data and half is used for a second copy. In the unlikely event that one drive fails, data is protected because it’s duplicated on the other drive. For automatic backup Windows® users can use the included WD SmartWare® software and Mac users can utilize all the features of Apple® Time Machine® backup software to protect their data. In spanning mode the two-drive system combines both drives into one large volume acting as one drive for maximum storage capacity, while its built-in 800 MHz CPU delivers the power and performance needed for today’s most demanding applications. Designed around the most recent advances in Ethernet chip technology, My Book Live Duo personal cloud delivers best-in-class read speeds faster than traditional USB 2.0 drives. 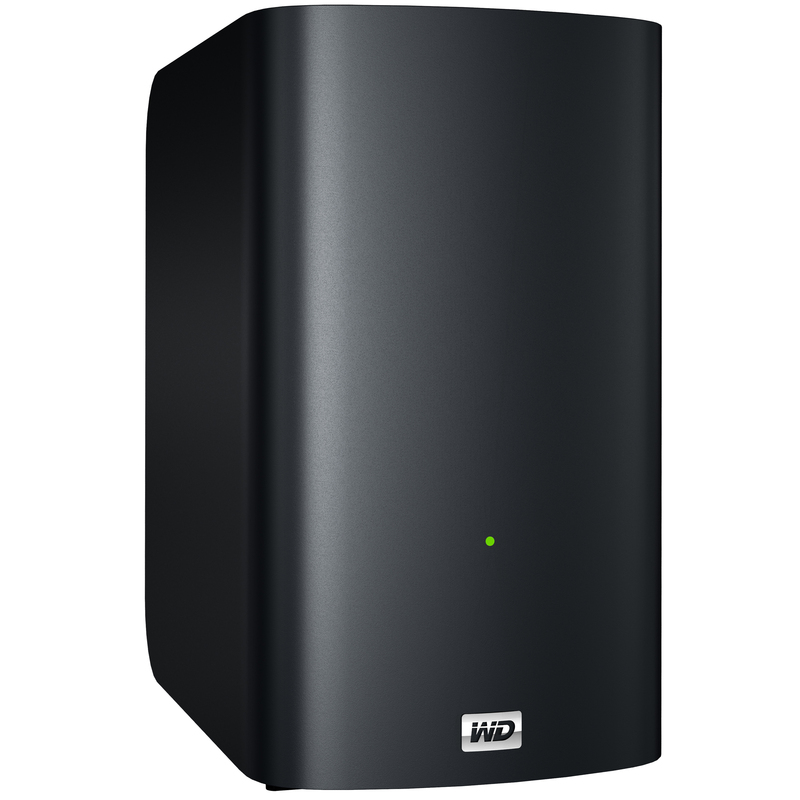 My Book Live Duo is currently available in 4 TB and 6 TB capacities. 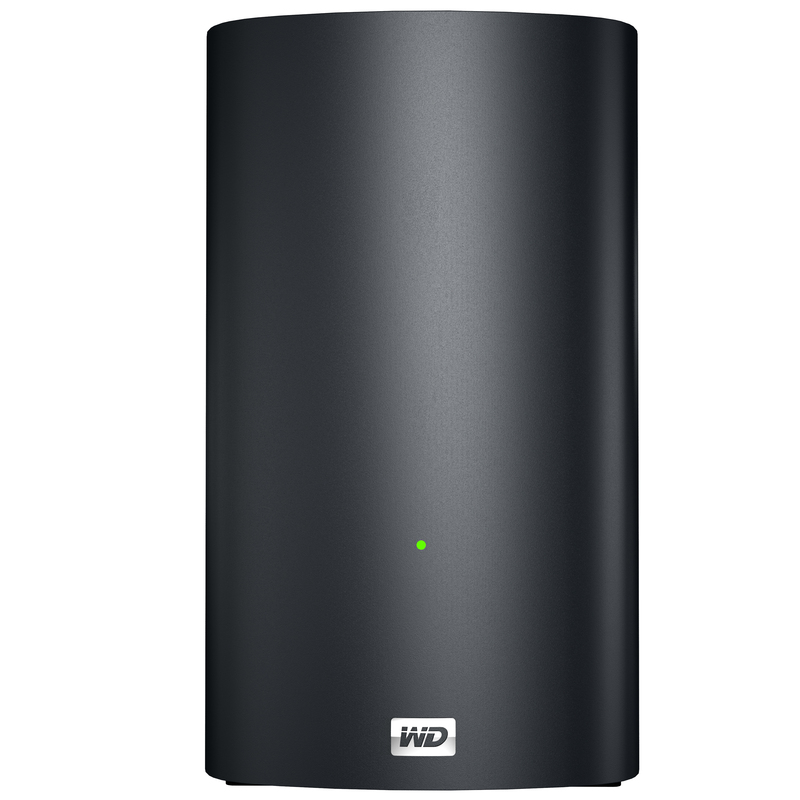 As with WD’s My Book Live™ personal cloud storage solution, My Book Live Duo connects to the home network to create shared storage that users can access within the home or anywhere in the world through secure remote access. Remote access to My Book Live and My Book Live Duo is available on any computer through www.WD2go.com and with WD mobile apps for iPad®, iPhone®, iPod touch® or Android™ smartphones and tablets. Additionally, the My Book Live Duo system’s built-in media server streams movies, photos and music to any DLNA™-certified multimedia device such as a WD TV® Live™ streaming media player, Blu-ray Disc™ player, PlayStation® 3, as well as Xbox® 360s and smart TVs. Users can also stream movies, photos and music to their tablet or smartphone directly from My Book Live Duo through the WD 2go™ mobile application. My Book Live Duo personal cloud storage is available at select retailers and is distributed by Iontech Technologies Inc. in the Philippines. MSRP is Php 19,290 for 4 TB and Php 22,900 for 6 TB.